As the son of a medical missionary, American David Lloyd spent his formative years in Fort Dauphin, Madagascar (Tôlanaro) attending a boarding school with other missionary children, as well as NASA and “oil kids” from Madagascar, Kenya and Tanzania. After graduating from boarding school, David moved to Paris, France for one year to attend preparatory school before returning to the United States. Living abroad played an integral part in David’s career. As with many of his Madagascar classmates, Africa and Madagascar have never left him, and he says he will always consider Madagascar home. When choosing his career, he naturally gravitated toward the travel industry. 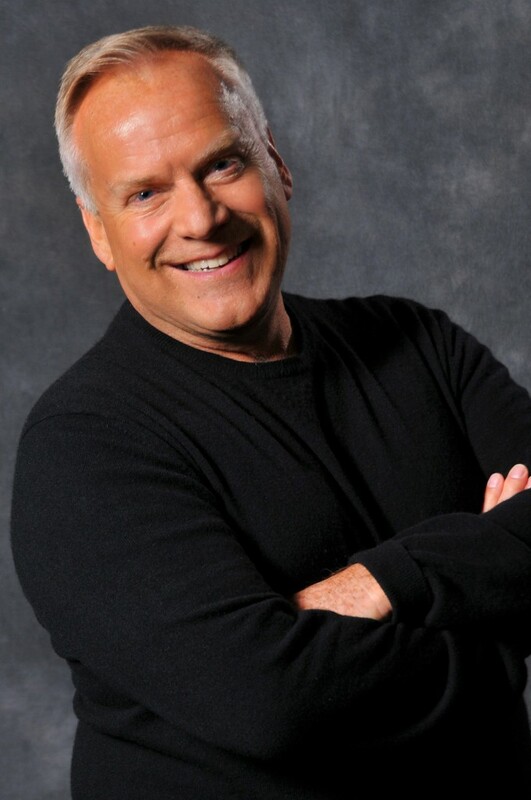 David is the founder of David Lloyd & Associates, an elite private travel concierge. The company is not just one of the most high-end travel concierge companies in the world, but it is one that offers once-in-a-lifetime trips while making a difference around the world at the same time. Over the past 30 years, David’s client base has developed into a small group of individuals with unlimited resources who, like David, love to travel while also giving back to the destinations they travel to. David’s company creates trips that are imaginative and experiential. He personally goes to destinations several months before the client and searches for the most authentic experiences that will leave lasting impressions. During the planning trips, David always tries to locate a need that he can fulfill; a need that larger charities sometimes pass over. In the past, David has donated substantial funds to obscure orphanages in Africa and Israel, donated to a village for special-needs people in Iceland, and built a grade school in the Atlas Mountains of Morocco. Successfully integrating philanthropy with travel, David believes that travelers too often visit destinations simply to observe and use the resources without every really giving anything back to the indigenous people. This belief has led him to create a company that shows you the unseen, and offers a personal connection and deeper understanding of destinations around the globe. Although headquartered in Chicago where he lives, David is often jet-setting around the world, sometimes for a year or longer, to plan trips for clients. David Lloyd & Associate’s clients are not simply people with money looking to rent a yacht and throw a party; they are individuals with adventurous spirits looking for a life-changing journey to breathtaking landscapes and situations unknown to the masses. 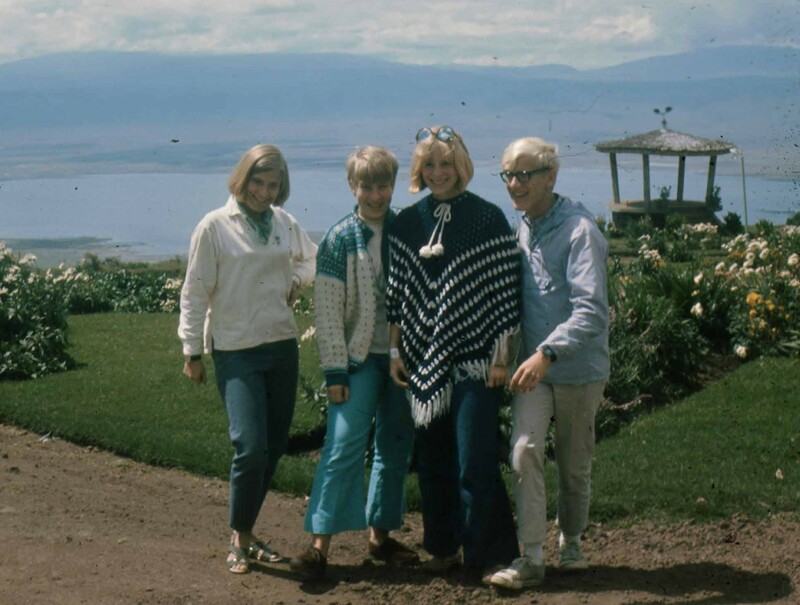 David and his sisters at Ngorongoro crater in Tanzania, 1969. Tell us about your first experience living abroad. What was the initial transition like, and what tools for adaptation helped you settle into your new environment? After traipsing through Europe and Libya for two months, we finally arrived in Madagascar in October of 1966. The French had been the colonial masters prior to our arrival and had just recently given the country back for independent rule. The infrastructure was still intact so there were a few paved roads and electricity and running water. I remember lying awake the first night in our new home and listening for the roar of the lions and other jungle sounds. Madagascar was the perfect place for children; perfect for boys and girls who like to explore freely without the threat of dangerous animals or poisonous snakes. Our home was on a medical compound next to the hospital and life was going on all around us day and night. This was the biggest difference from our home in the U.S., which was secluded and quiet. The day after we arrived, my sisters and I were taken to boarding school. This was the biggest change of all. All of a sudden I had 60 brothers and sisters. When you eventually returned to the U.S., did you experience culture shock? Tell us about your repatriation experience. Culture shock is putting it mildly. We were homesick – very, very homesick. Our lives had been idyllic in Madagascar: beautiful weather, beautiful beaches, fresh fruit and seafood, and always plenty of close friends to share it with. We had no concept of prejudice or bigotry. I had decided to do preparatory school in Paris and so I had a year’s reprieve before I totally re-entered the United States. 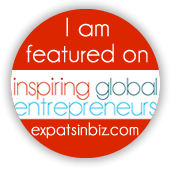 Back in the U.S., once you came to the realization that you wanted to continue your global lifestyle by way of your career in the travel industry, how did you go about building your business? Travel is pretty much all I really knew and understood, so after college I took a travel class and started working for a large travel agency in Chicago. It didn’t take too long before some of the better-traveled clients figured out I actually knew what I was talking about and had been to many of the places they wanted to go. Before long I had a dedicated clientele who cared more about the experience than the cost. I have worked very hard at making sure that my travelers have experiences that are as unique and personal as they are educational. To that end, I started sourcing philanthropic events to add to their trips. The client gets involved with a local charity and donates to its success. We have built schools and donated to several orphanages and homes for special-needs people. Tell us about David Lloyd & Associates. Who is your ideal clientele? I’m looking for clients who have done the superficial travel and are now hungry for depth and substance in their travel experience – clients who realize there is more to this world than glitzy tourist hotels and “must-go” destinations. I want clients who can be filled with wonder and thrilled by knowledge and discovery. What have been some of the most unique trips you’ve designed for clients? How have some of your clients given back to the communities they’ve visited? While in South Africa, we had a family volunteer at an AIDS orphanage and serve lunch to the orphans as well as pass out school supplies and soccer balls. This made a big impact on the younger members of the family. In Iceland, we organized a dinner at the village built especially for their special-needs population. The client was so moved they donated a whole new sound system to the village. Tell us more about David Lloyd & Associate’s unique aspect of giving back. David Lloyd & Associates is constantly looking for areas of need in the country our clients travel to. Not only do we strive to leave as small a carbon footprint as possible, but we also use local ground operators to fulfill our programs. Many of our clients have requested to give back to the areas they have visited and, in honoring their requests, we have found local needs and addressed them. Things as simple as books, pencils and sports equipment for local schools provide much-needed support. Or even larger-scale contributions such as financial assistance to build a new Well Baby Clinic and fresh water wells. The list is long and changes with each program, but we find we are able to leave an inspiring and positive impact. My trips are work trips, and each one is memorable in its own way. Since I pre-trip my clients’ programs, my job is to unearth unusual and undiscovered things. A lot of my trips are spent helping the local people discover their own potential and shed light on things they think are ordinary but my clients would find extraordinary. Never settle for the package tour. Always be a traveler, not a tourist. Do you have any plans, or the desire, to live abroad again in the future? I would move to Paris tomorrow if my life and family weren’t here in Chicago. Never underestimate people, places or things. Given a chance, they will always amaze you. The Nov/Dec 2015 issue of Global Living Magazine is FREE in our app!